Hello People, How are you all doing.? Finally, we are in the last day in the month of January. January was so long and so slow, it seemed like a year in a month. I'm just thankful that January was productive, despite the slow speed. Now without much ado, lets get to my Playlist For the Month. I particularly like this song because i like my songs really up beat sometimes, and what better way than to start your day with New Day. I feel its a great Monday morning kinda song to keep your mind active, and to have that weekend party still going on in your head with "Party People say eh" lyrics. 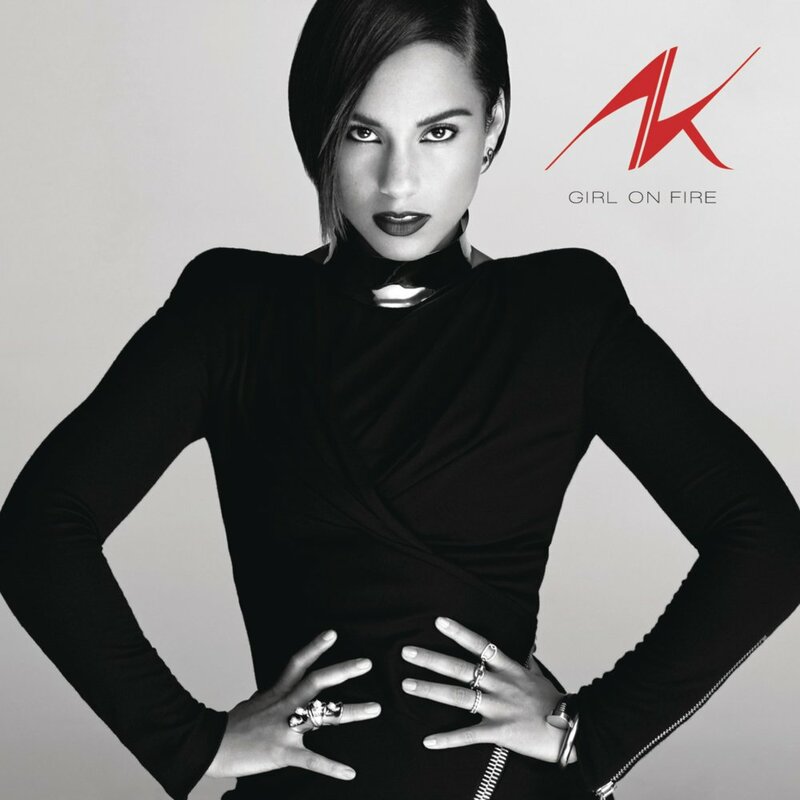 I love Alicia Keys most especially as she pays attention to lyrics and also translating a song about a fresh start without making it so serious. Great jam too. I got on the Ric Hassani buzz pretty late, but what caught my interest about Ric Hassani is his impeccable sense of style and his interesting play with prints. I then got to see Gentleman video on YouTube and i was awed. Gentleman is such an interesting song, with smooth and soothing vocals, interesting African beats, and with a message preaching against domestic violence of women in relationships. 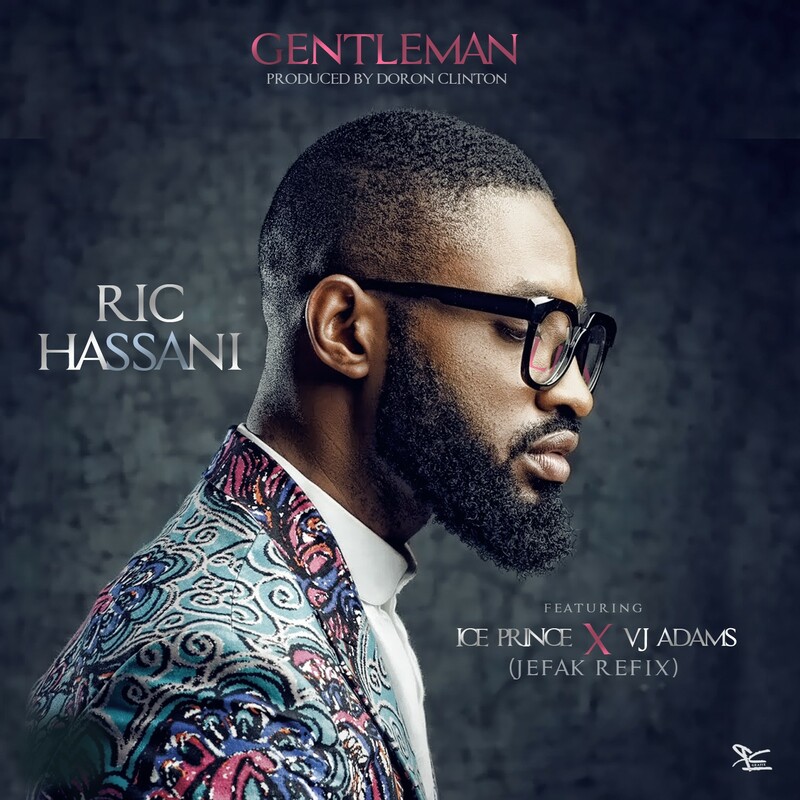 You just can't help but love Ric Hassani with this song. 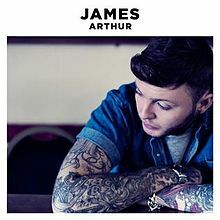 The self named album is by James Arthur, a 2012 winner of The X-Factor UK, being his first album after his victory. I love everything about this song, and the fact that Emeli Sande featured in this song even made it all shades of amazing. The vocals, the music arrangement, the collaboration, the richness of both vocalists just made this song an awesome listen; a great night ballad. Its a great song to listen to at the end of the day's work. 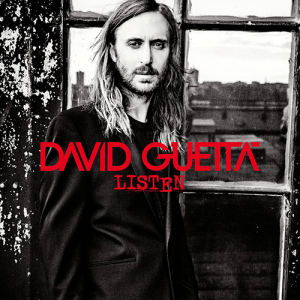 Listen is the sixth studio album by French DJ and Record Producer David Guetta. My love for David Guetta started from Rihanna's Who's That Chick, and ever since, I'm always looking forward to amazing stuff from David Guetta. I chose this particular edit of this song because its super up beat, and this up-beatness is what attracts me to anything and everything about David Guetta. I found my love for South African songs/music when i discovered Lengoma in this playlist. 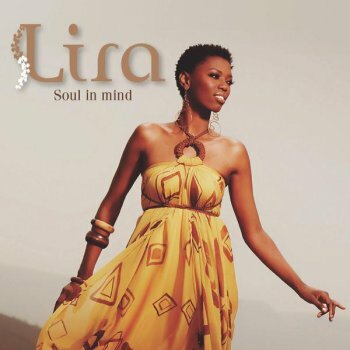 That was when i discovered Lira and this song too. I love the way it had rhythm, despite the fact that it was sung in Xhosa (a South African language). The song basically talks about a woman in love and telling the man she likes not to run away because she made the "first move", as it was seen back then as a taboo for a woman to make the first move (so to speak), but i think those type of tradition has changed sorta (what does a bro' know.?). 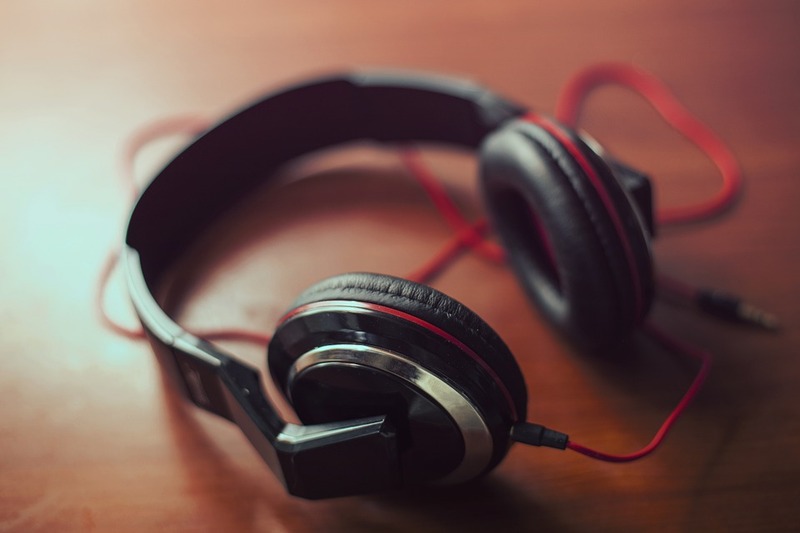 Ignoring language as a barrier, the song is actually a good song. Elijah Blake is an American R&B songwriter who has written songs for Rihanna, Rick Ross, Usher, Trey Songz, Keyshia Cole, and more. 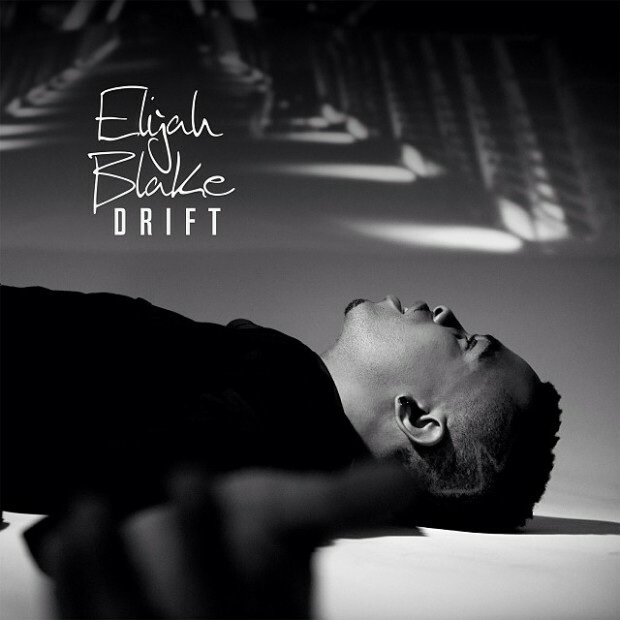 Elijah Blake are always soulful with good vocal and his amazing falsetto that makes his songs so amazing. 6 is a track from his EP Drift. This song is immensely soulful, as he releases a built-up rancor towards his father who abused him when he was 6 years old. I can really relate with this song, because I've been opportune to come across adult who behave abnormally because of what they experienced when they were little. Its an amazing song in all. 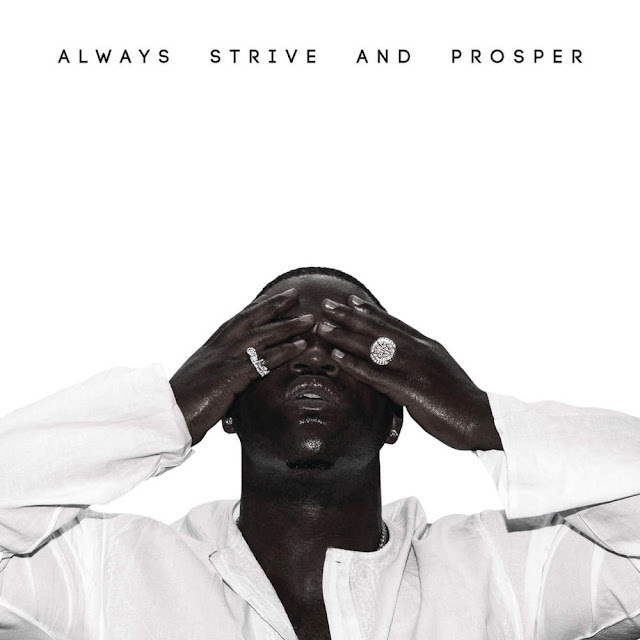 Strive is a track from ASAP Ferg's second studio album Always Strive And Prosper. The song featured Missy Elliot, and i knew it was going to be a good one. Its somewhat inspiring, with the being yourself and creating something of life so you don't miss opportunities. The song seemed pretty short with an abrupt end, but overall, its a great jam. I love everything about this song. I never miss any of Jordin Spark's songs, cause it always has this heart-warming, mellow appeal to her songs. Faith is a track from her Battlefield album. 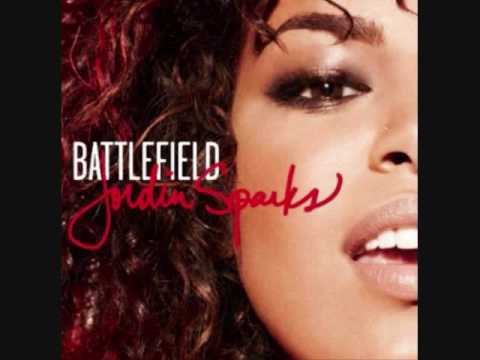 I know Battlefield was the hit song at that moment, but I've realized that sometimes we get so amped about hit songs in an album, we tend to ignore amazing tracks in that same album, and such is the case for Faith. It's so soothing, and a good song for a bad day, with lyrics like "Cause when the sky's the darkest ,You can see the stars. And when you fall the hardest ,You find how strong you are". There's everything to love about this song. My passion for music is inspired by the fact that an artist can channel his/her emotions into a body of art such that it can cause an immense influence, and that's why i love Sia. 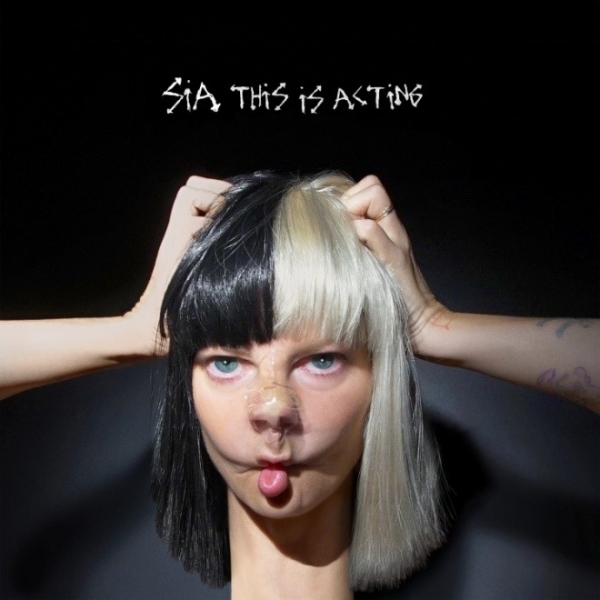 Sia has this impeccable way of translating tragedy and other issues of life into pop music. This song was borne as a memorabilia for the Orlando killings, and compared to issue-oriented singles, The Greatest is just an amazing, mind blowing, work of art. From the music arrangements, the vocals,...everything about this song is just amazing. 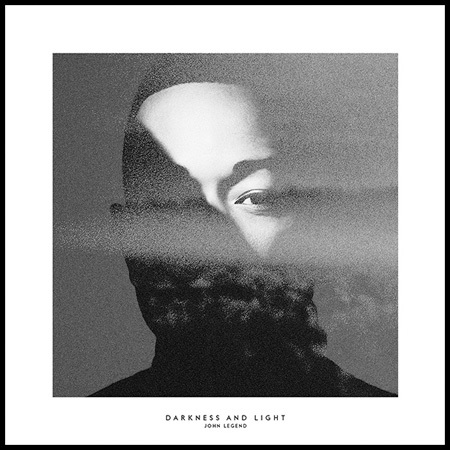 My choice of album of the month is not necessarily based on reviews, or popularity. I'm quite critical about artistry, lyrical content, musical arrangement and most importantly, vocals. Now, for many who are lovers of good music (just like me), you will all agree with me when i say Sia is not just a songwriter or a pop artist, Sia is a creator, and her music is a body of art. Just when i couldn't get over how 1000 Forms of Fear, she comes with this in 2016, and the most amazing part is that all the songs were written by her. This Is Acting got me feeling like Sia is done being a pop underdog , and this album has found its way into mainstream pop music with a bang.! Alive, the hit song of the album is just amazing, infact i feel every track in that album was just amazing. I love how Sia creates her storyline of her songs so deep and with the fusion of her piercing vocals, it just takes you to another realm of music aesthetics. The infusion of Cheap Thrills and Move Your Body gives the album a playful vibe, especially with the remix of Cheap Thrills that featured Sean Paul. I can go on about how amazing this album is, but I'd rather stop here and allow you to feel the album for yourself.